A brand which appeared on my radar late last year was Paul and Joe Beauté, and it’s fair to say I immediately wanted everything. Why wouldn’t I? It’s so pretty! I still haven’t quite grown out of the pretty pink stage (I hope I never will) so it’s almost as though the collection was designed with me in mind. To kick off my discovery of the brand, I’ve tried out some of their new brow products, and can confirm that not only do the products look good, they also can make brows as dodgy as mine look pretty darn good too! I’ve recently been using powder a lot more on my brows, and have finally found the perfect colour combo for my light brown / not quite blonde brows. 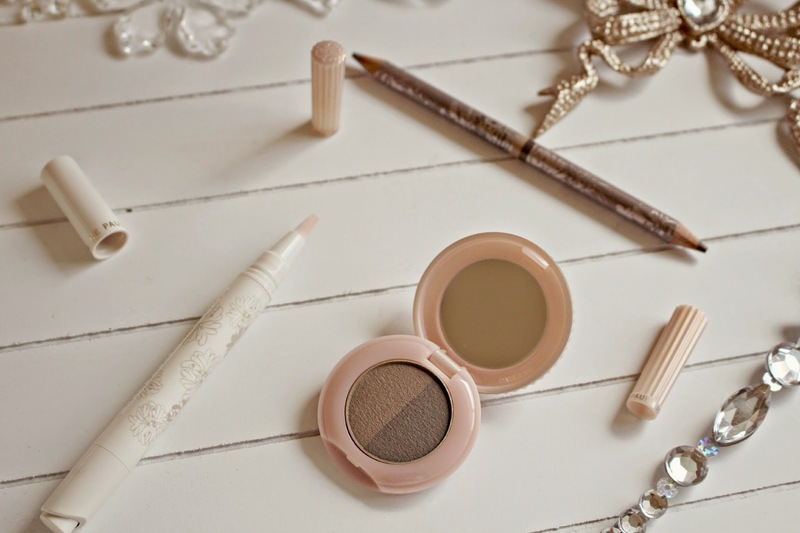 The Paul & Joe Eyebrow Powder and Brush compact (the brush comes in a cute leather sheath!) has two shades so that you can build and blend to achieve the perfect, natural looking shade for your brows. 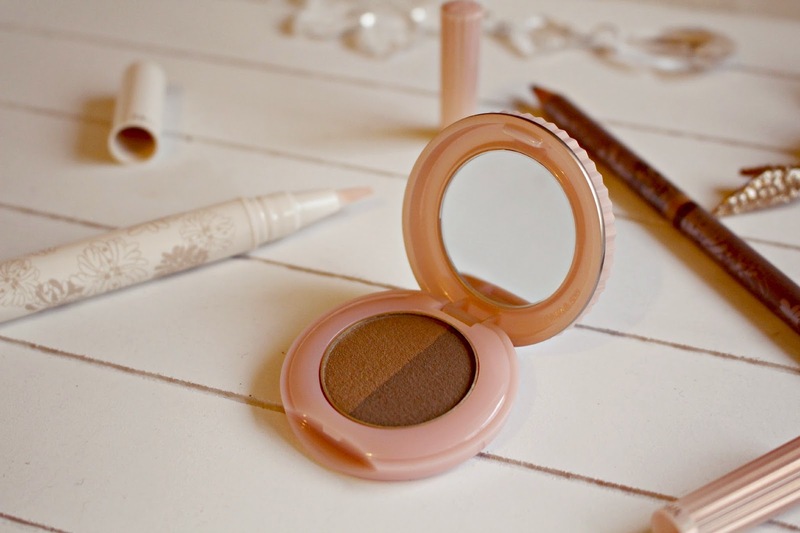 It’s tiny, it’s pretty and the powders are pigmented enough to create a bold shape, but not so much that you can’t build it up. 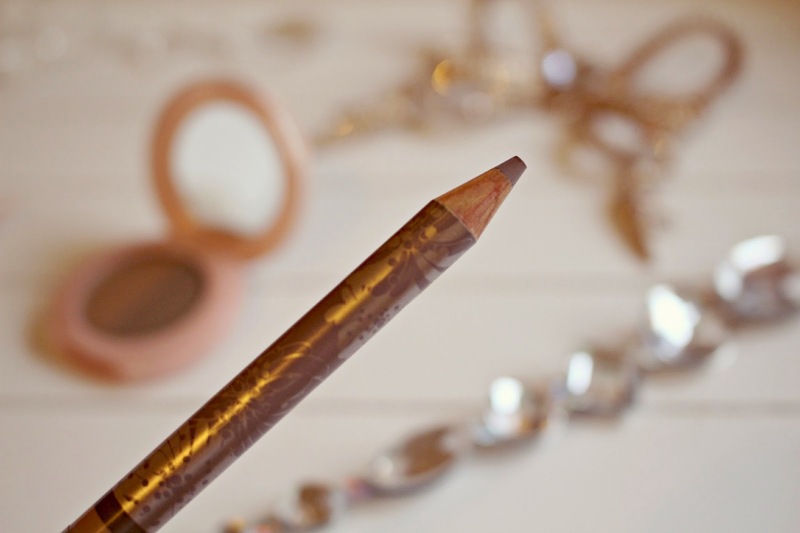 For touch ups in the day, powder is just too much of a faff so I’ve been using their brow pencil which has the same shades as the powder compact, but in a more convenient pencil form. 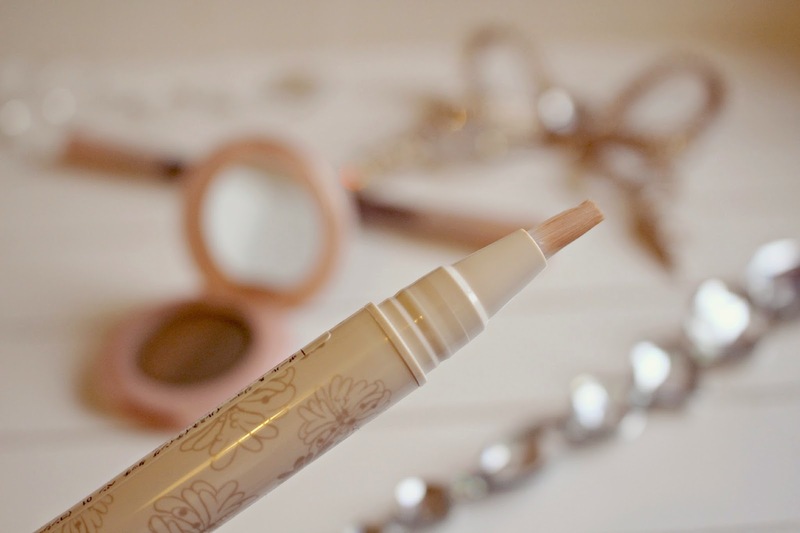 It gives a light finish so you’ll need quite a few strokes to achieve the same effect as the powder, so if you’re relying on the pencil for on-the go touch ups, be sure to have a sharpener handy too! Have you tried Paul & Joe Beauté yet?